Respironics UltraFill Accessories SALE UltraFill Replacement Parts, UltraFill Oxygen Cylinder, 1065705, 1065706, 1065707, 1065708, 1065709, 1065715, 1065716, 1065717, 1065718, 1065701, 1065702, 1065703, 106724, 106696, UltraFill Carry Bag. Millennium M10 O2 Concentrator without OPI (UltraFill Compatible) - SHIPS FREE! 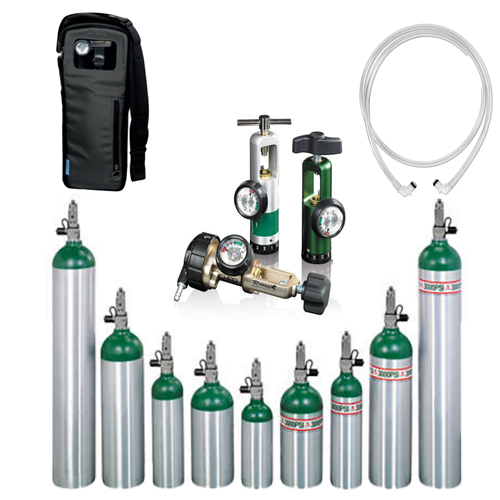 UltraFill Accessories for the oxygen refill system are OEM parts made by Respironics. 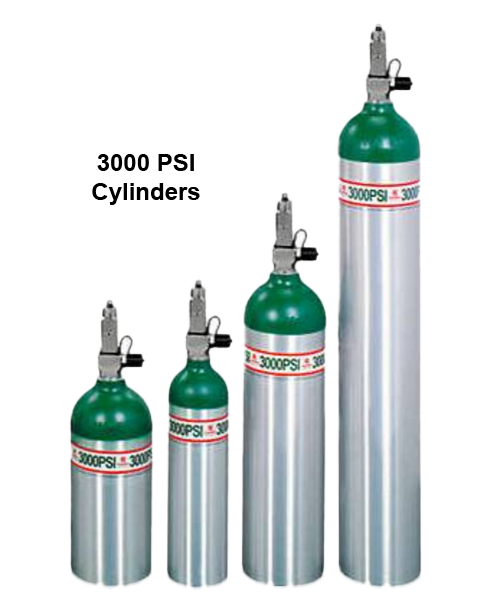 UltraFill offers two different types of oxygen tanks — standard 2000 psi tanks and 3000 psi tanks. 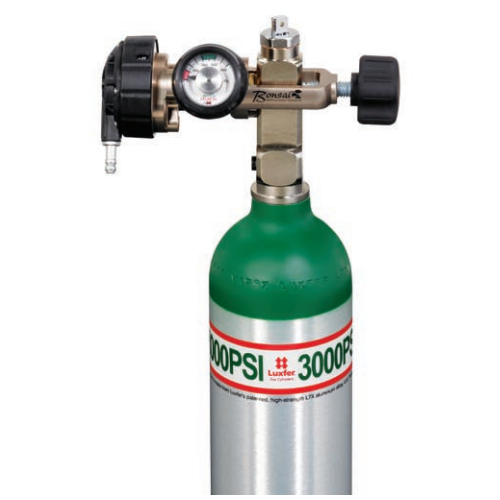 The 3000 psi oxygen tanks hold more oxygen and offer longer duration times over standard oxygen tanks. 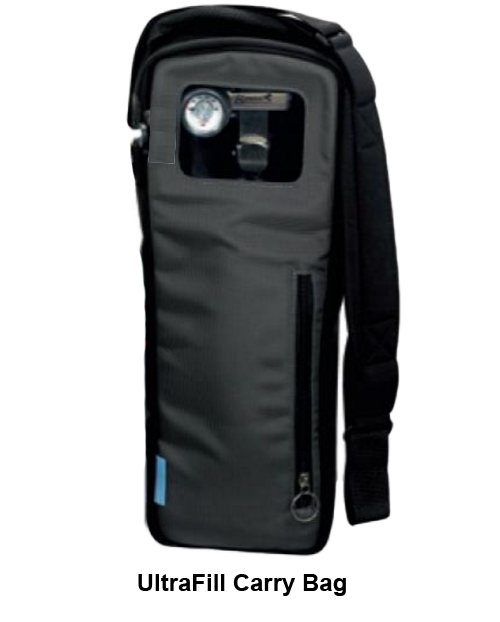 UltraFill Carry Bags and the UltraFill Cart provide easy portability for your oxygen cylinders. 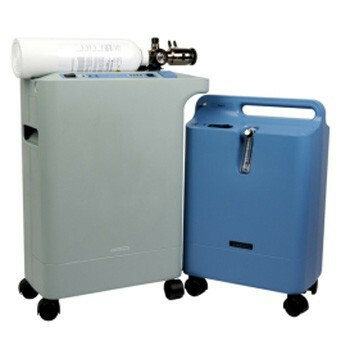 A full list of UltraFill accessories is provided below including the Millennium M10 Oxygen Concentrator with UltraFill Connector to use with the Gas Transfill System. 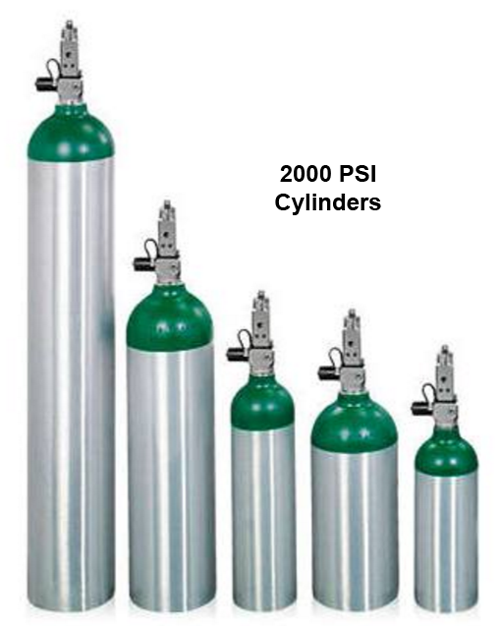 M4 oxygen cylinder – M4 Oxygen Cylinder - 1065705, M6 Oxygen Cylinder - 1065706, M9 Oxygen - 1065707, MD15 Oxygen Cylinder - 1065708, ME24 Oxygen Cylinder – 1065709. 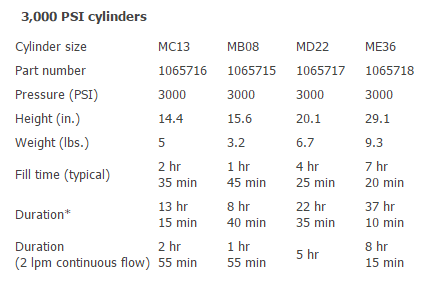 MB08 Oxygen Cylinder - 1065715, MC13 Oxygen Cylinder - 1065716, MD22 Oxygen Cylinder - 1065717, ME36 Oxygen Cylinder – 1065718. M10 with OPI (Oxygen Percentage Indicator) - w/ UltraFill Connector - M10600-10 M10 without OPI - w/ UltraFill Connector - M10605-10. This connection integrated on the M10 allows the device to be used with the UltraFill Gas Transfill System. 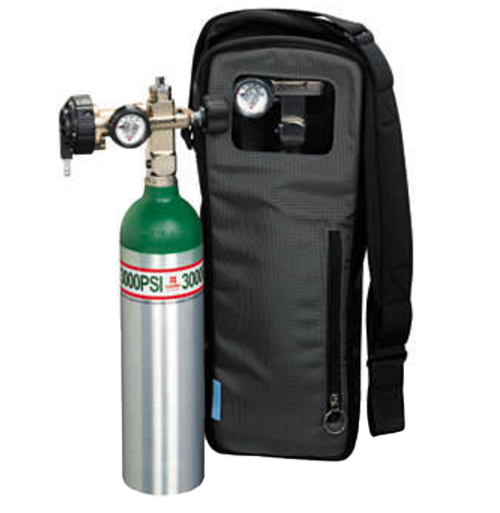 Small Oxygen Cylinder Bag - 1065701, Medium Oxygen Cylinder Bag - 1065702, Large Oxygen Cylinder Bag – 1065703. 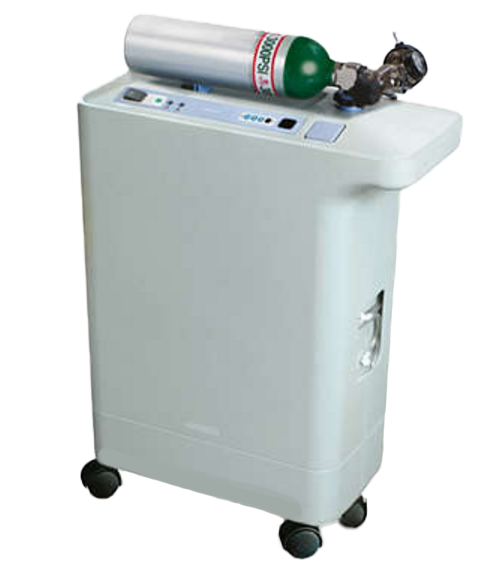 Carry Cart for Oxygen Cylinders – 106724. 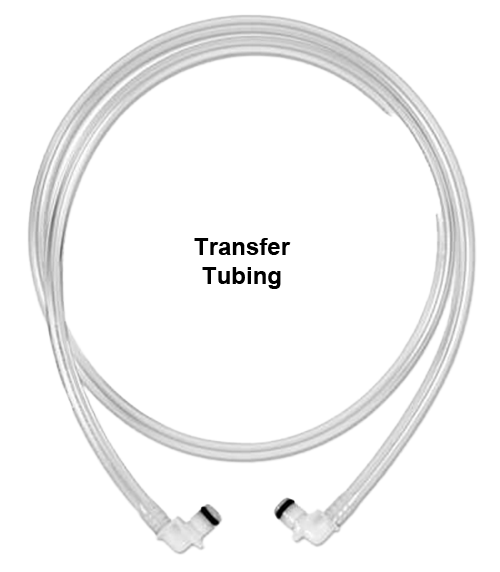 UltraFill Transfer Tubing – 106696. Please allow an additional 2 to 3 days for shipping on all Respironics products. 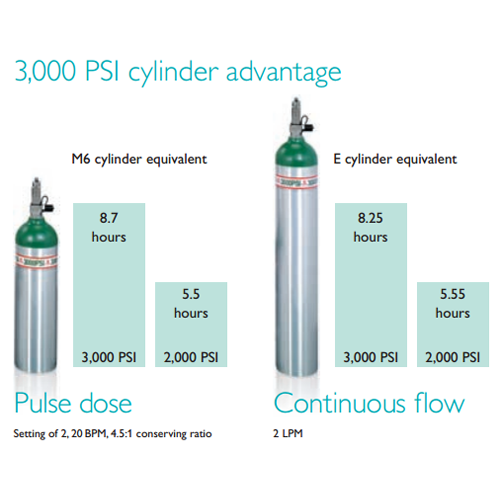 To be compliant with current FDA regulations, we require a prescription for oxygen concentrators and oxygen cylinders. After placing your order, an email will request you to provide prescription. If you are unable to obtain a copy of your prescription we are happy to contact your doctor and request the prescription on your behalf. 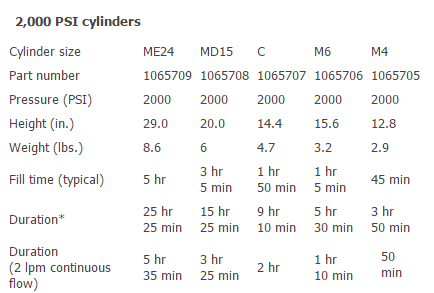 does this tank filler require the separate concentrator to fill the tanks? or does it produce the oxygen itself ? No answers yet. Be the first to answer the question! This item does require a prescription before purchasing. Regarding Medicare, we do not work directly with Medicaid because we are an online retailer. If you are seeking reimbursement, you will need to contact your local office either before or after placing your order.